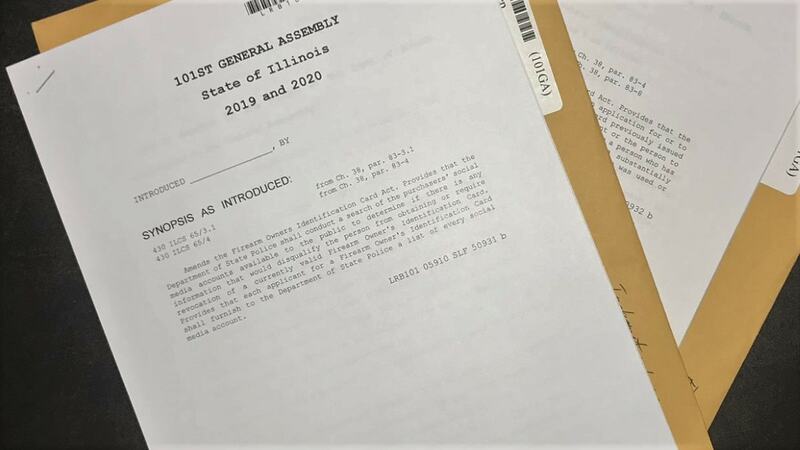 Democrats in the Illinois General Assembly are moving forward with proposals that would fundamentally change gun laws in the Land of Lincoln. State Sen. Julie A. Morrison’s SB 107 would ban semi-automatic rifles and shotguns with a detachable magazine if the gun has one or more cosmetic features such as a muzzle brake, pistol grip or adjustable stock. Pistols with a similar list of features would be targeted as well. While exemptions are in place for law enforcement, grandfathering of existing firearms will only be allowed if they are registered with authorities, with a corresponding $25 fee. Morrison said in a statement that, while a nationwide “assault weapon” ban was preferable, she and other like-minded Illinois lawmakers feel the time is right for them to act on their own. Civil liberties groups have decried the use of such vetting as a “grievous invasion of privacy” when required by governments, schools, and employers. Likewise, a similar bill in the New York State Senate, introduced by a Brooklyn-area Democrat last year, has received push back from Republicans, Libertarians and gun groups alike.